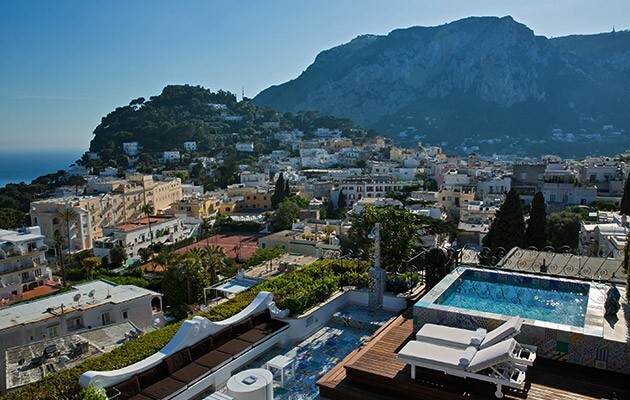 Heavily visited by tourists, Capri is the name both of the precious Island in the gulf of Naples and the name of the main centre. 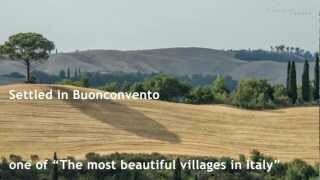 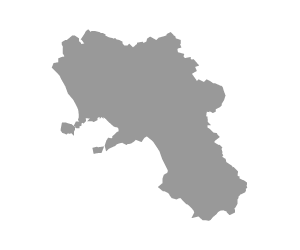 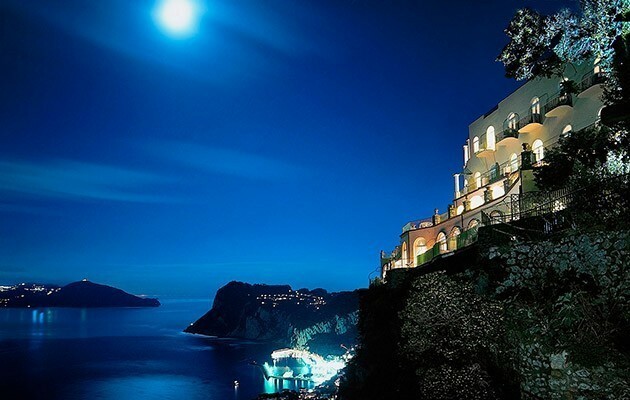 The beauty of this famous Italian holiday destination is not to be missed, because of the Faraglioni, the Grotta Azzurra cave and the ruins of the Imperial Roman villas. 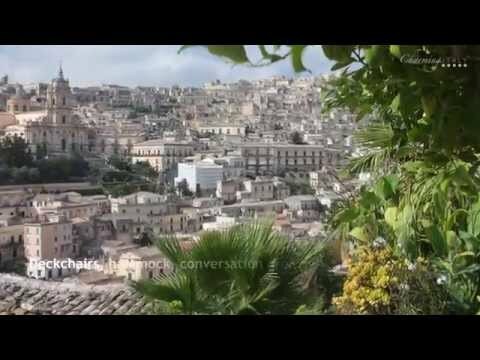 A unique and romantic summer tradition is to take a drink in the legendary Piazzetta or just take the funicular which connects the harbour with the town up the hill. 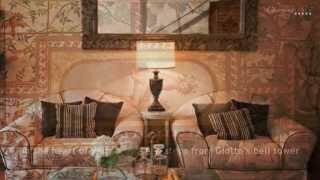 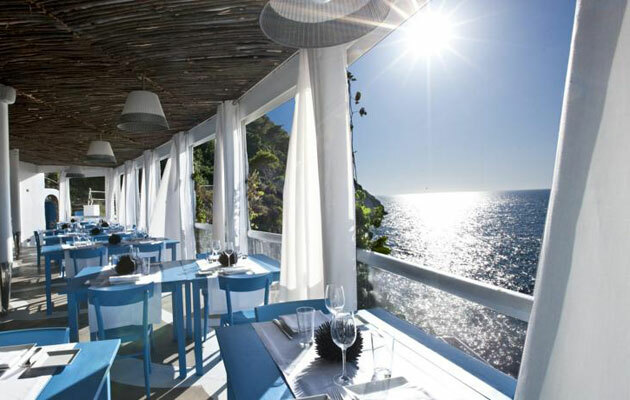 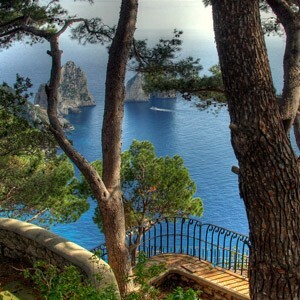 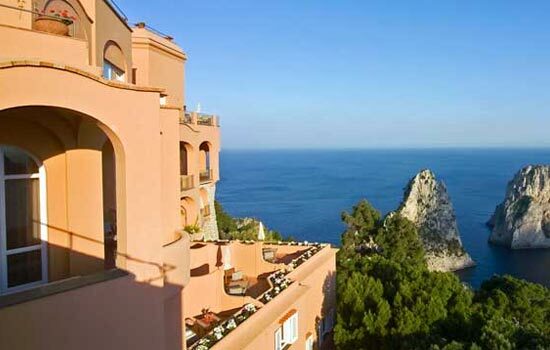 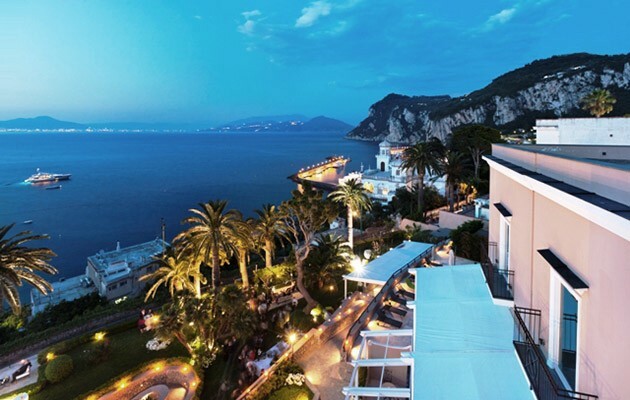 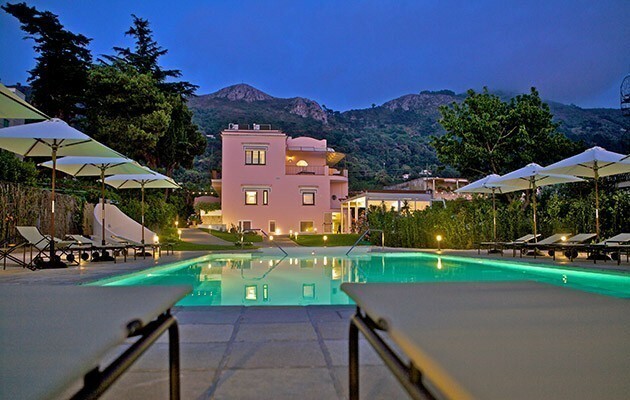 Luxury hotels and 19th century residences are ideal to plunge fully into the astonishing atmosphere of Capri.